Feature-rich versatility in a streamlined form. 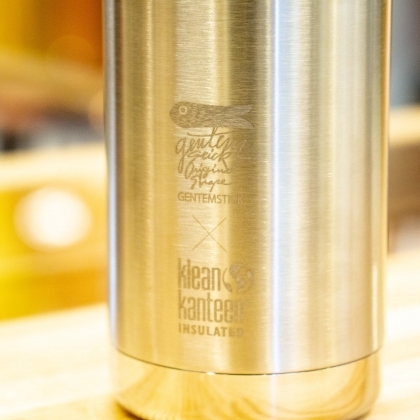 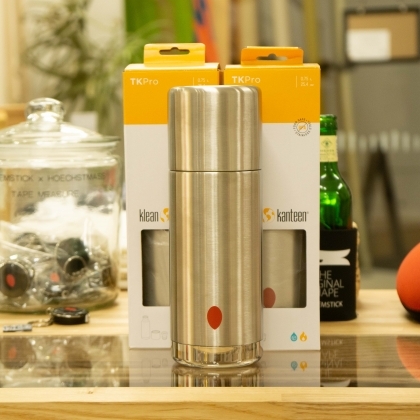 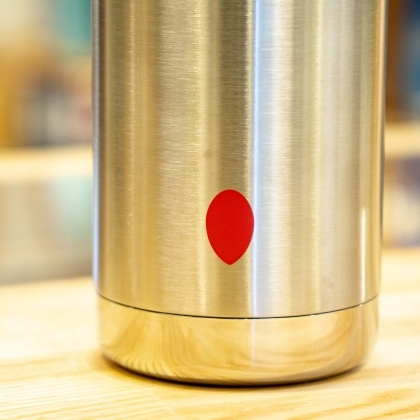 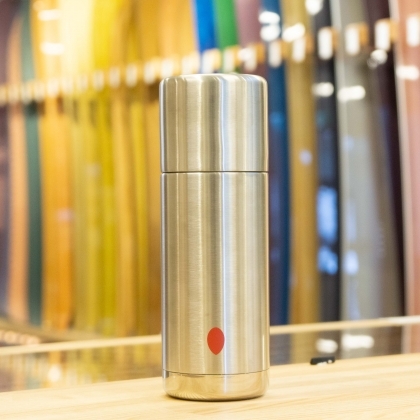 The TKPro is a high-performance, plastic-free thermal Kanteen. With its integrated double-wall stainless steel cup and 360-degree pour-through functionality, the TKPro features our new TK Closure™ internal thread design which provides cutting edge thermal performance for both hot and cold beverages. 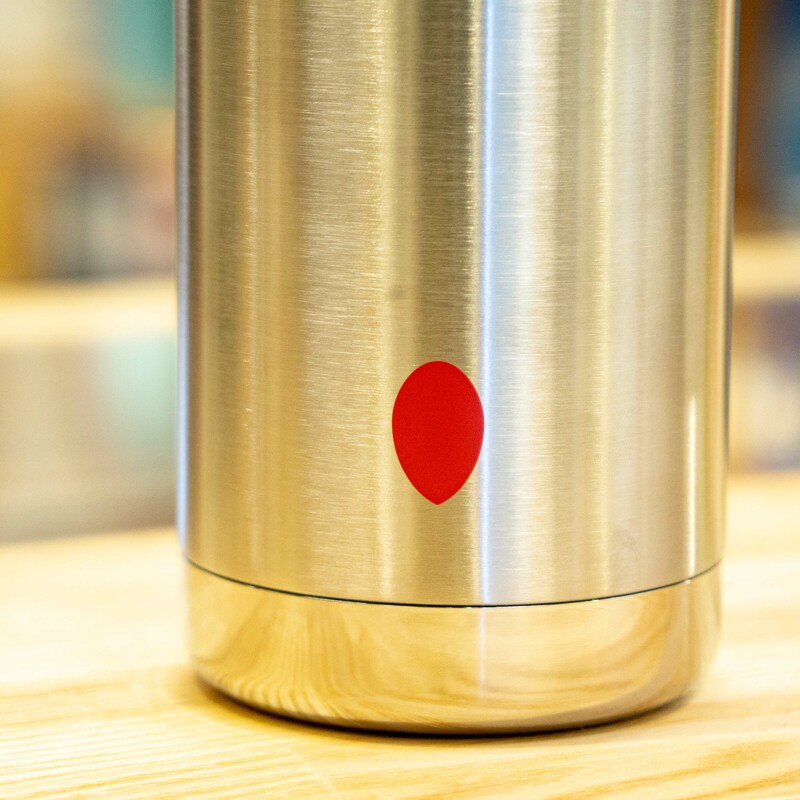 Whether sipping hot coffee miles from the nearest road or pouring ice cold cocktails in the heart of the city, the TKPro is your built-to-last solution.